Terror strikes when four teenage girls perform a ritual to debunk the lore of a tall, thin, horrifying figure known as the Slender Man. Slender Man was directed by Sylvain White from a script by David Birke. It is based on the creepy pasta character created by Eric Knudsen. Jaz Sinclair, Julia Goldani Telles, Joey King and Annalise Basso star, with Javier Botet as Slender Man. 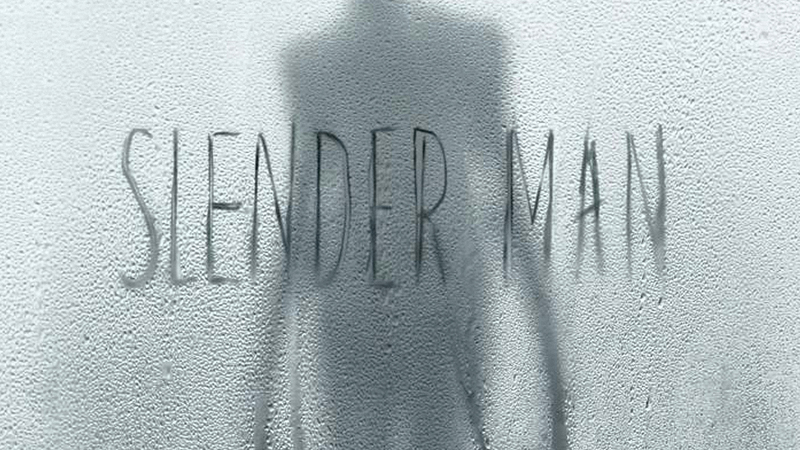 Slender Man opens in theaters on May 18th.